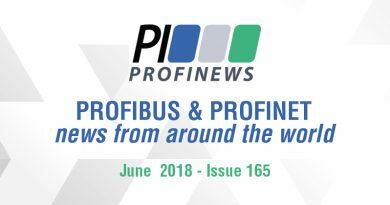 New and updated products include Belden’s micro distributed control unit, Mynah’s DeltaV VIM2 module, a Siemens PROFINET to PROFIBUS proxy, Turck IO-Link Master and RFID modules, and Wachendorff’s new compact PROFINET IRT encoder. 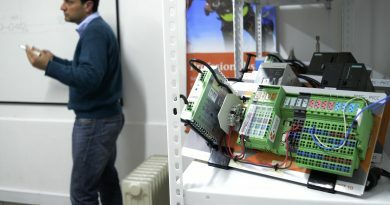 LioN-Power μDCU (micro distributed control unit) is the first solution to make one-device automation possible by combining the capabilities of a field I/O with a programmable logic controller (PLC). Organizations can easily program µDCUs with the freeware programming tool LDmicro in Ladder Logic (LAD). This provides an accelerated, economical solution to field-level automation and the capabilities of IIoT. µDCUs also are global-ready with multiprotocol support for PROFINET, EtherNet/IP, and EtherCAT. MYNAH Technologies’ PROFINET Driver for the DeltaV VIM2 Module has successfully passed the certification tests conducted by PROFINET International. 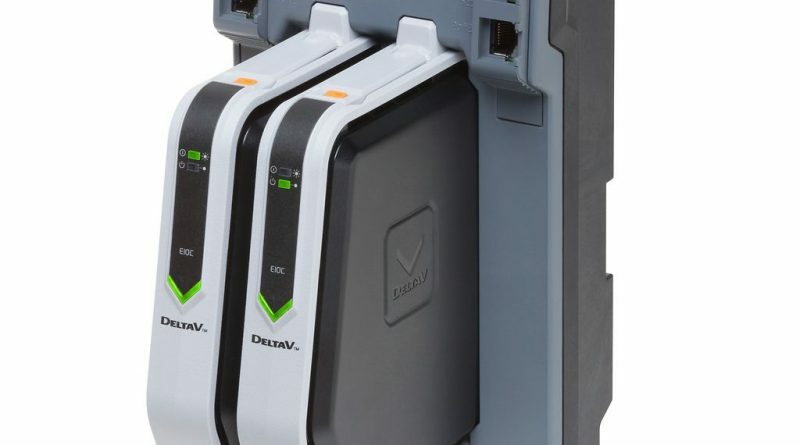 The addition of PROFINET saves DeltaV users time and effort by enabling direct connection between the DeltaV DCS and plant floor devices such as motor control centers, variable speed drives, and PLCs in process automation businesses. The PROFINET driver provides a native IO interface to these devices with a high speed, easy-to-implement integration. 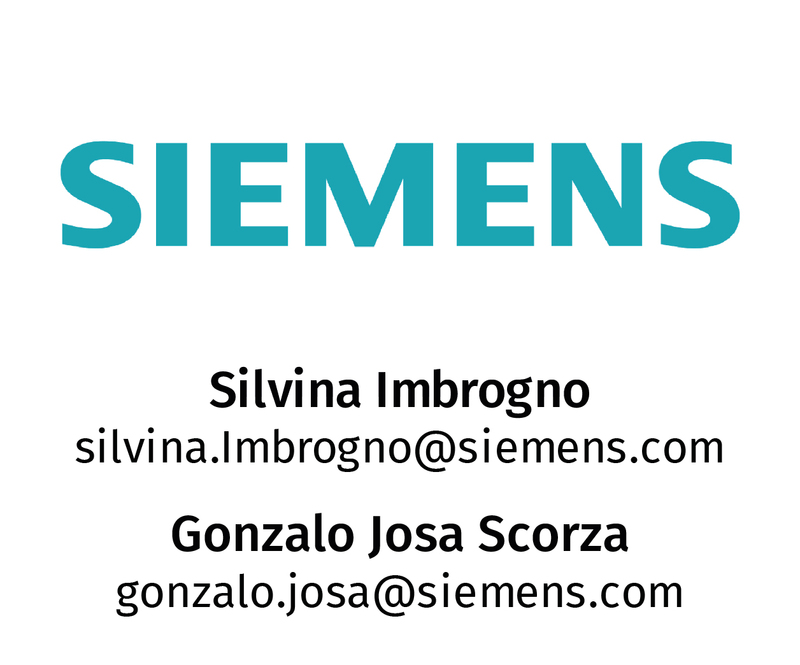 Siemens announces an upgraded PROFINET IO proxy to PROFIBUS. 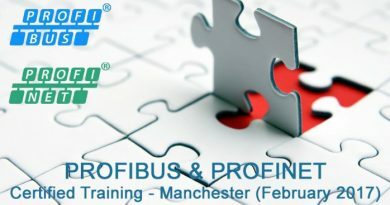 Interfacing of PROFIBUS DP slaves to PROFINET IO controller with real-time communication according to PROFINET standard. The newly integrated switch with its two RJ45 ports also offers facility to connect the IE/PB Link PN IO network transition to an Industrial Ethernet network using star, linear or ring topology – including media redundancy with the Profinet MRP protocol. Turck’s IO-Link portfolio has been further expanded with the TBEN-L-8IOL multiprotocol IO-Link master with protection to IP67 and IP69K. The Ethernet block I/O module offers eight IO-Link master ports in the robust TBEN-L housing. The module supports the Class B standard at four of the eight ports. Actuators such as IO-Link valve blocks or robot grippers can thus be provided with an isolated power supply of up to 2 amperes. Turck is presenting two compact TBEN-L-RFID and TBEN-S-RFID Ethernet/RFID interfaces with protection to IP67. 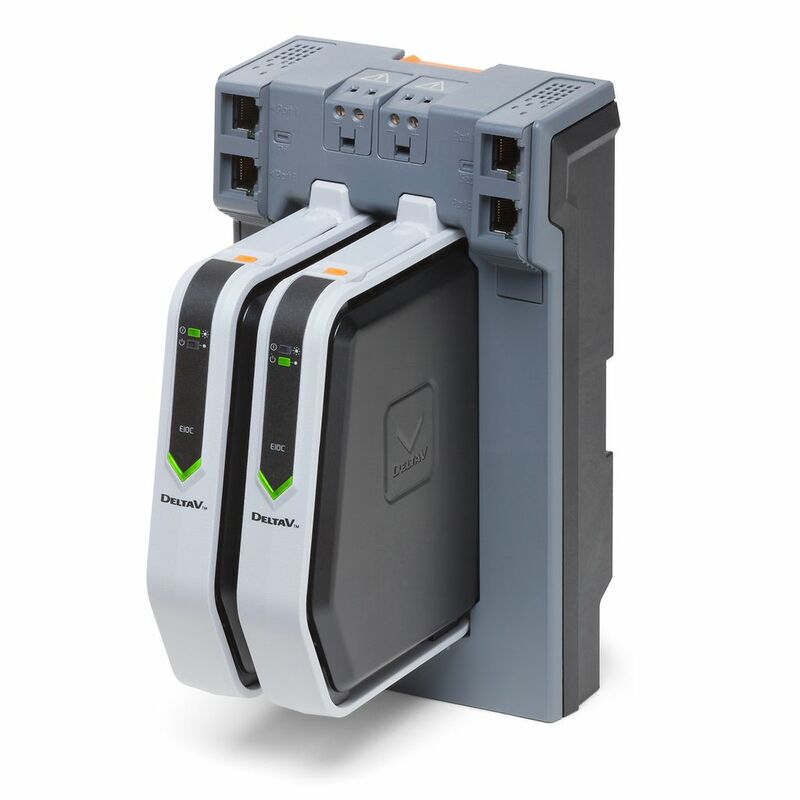 The multiprotocol devices bring data from RFID read/write heads in the HF and UHF frequency band via Profinet, Ethernet/IP, or Modbus TCP to the controller. be crucial in new or refined machines, as the trend towards ever more compact systems is continuing undiminished. Despite this unique compact design, the high bearing loads ensure tremendous durability and maximum service lives.